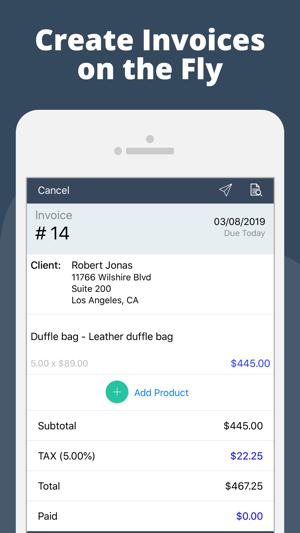 Invoice Maker is a fast and easy invoice app for sending invoices and estimates to your customers. 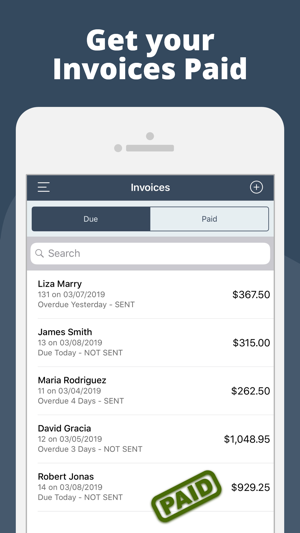 Perfect for small business owners, contractors and freelancers needing a simple and professional mobile invoicing solution. 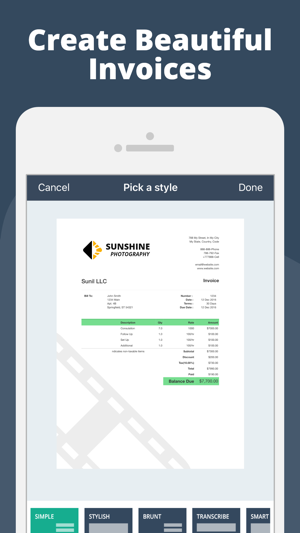 Create, send and track invoices and estimates easily on your phone. Manage all of your billing while on the go so you can get paid faster. Send the invoice before you even leave the customer! The free version of Invoice maker can be used to create a limited number of invoices. You can upgrade in-app to create an unlimited number of invoices. With Invoice Maker, you'll be invoicing your customers in no time and sending professional PDF invoices with ease. Send your first free invoice today with the #1 invoice app. 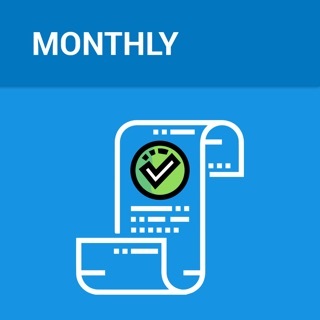 Disclaimer: All Invoice Maker users will be required to sign up for an auto-renewable In-App Purchase before you are able to access the app. Leave a review and share your experience with our app. Logo issues, no communication and cannot create any invoices! I love the app. I tried several others and finally settled on this one. Works great, the only issue I am having is placing my company logo on my documents. I am unable to move it or scale it to the size I need. In the future I would love to see a template with the option of a date in the line items. But overall, I am very happy. Thanks! Update: I am not such a fan anymore. I cannot access the app to create new invoices. You just keep trying to make me upgrade. I already have! 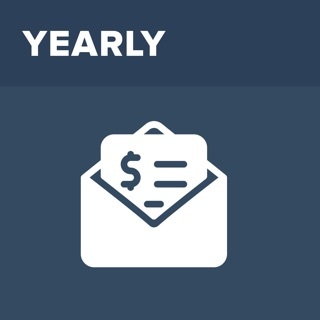 I bought a year subscription and cannot create an invoice or estimate. Your communication skills are lacking. I have contacted you several times and get no response. I am taking my business somewhere else. I used it once and composed a nice invoice and fired it off to my client in an email... Done! App allows creation of basic invoice and logo. 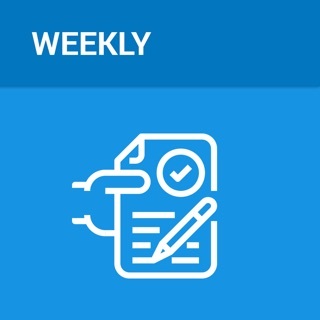 Tracking of outstanding invoices and automatic reminders for overdue invoices is great. I also like that it includes the ability to set up a way to accept credit card payments. I only give it 5 stars because they promise to unlock more functionality if I do. I think this is unethical. Earlier, even after paying for the subscription, it FORCES YOU to rate the app. Not cool.